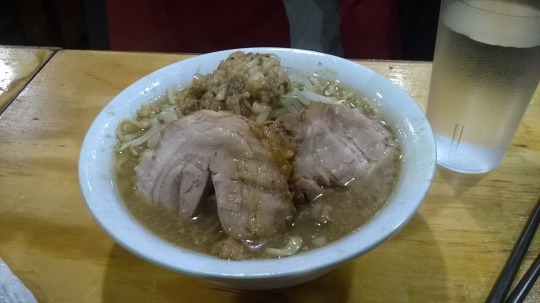 I had a life-changing experience when I visited Yume Wo Katare earlier this year in Boston. This cash-only four-item-menu joint was life-changing not so much in the sense that the ramen it served was leaps and bounds above any other ramen I had ever had (though it was excellent), but because the experience of eating there was quite literally incomparable. The diners are lined up in rows facing the chef as if in an elementary school classroom, and when diners are finished with their ultra-rich bowl of noodles, the chefs grade them based on how much food is left in the bowls. And not only do the chefs assign grades, they shout out those grades so that everyone in the small restaurant can hear: GOOD JOB!!!!!! ALMOST!!!!!!!! PERFECT!!!!!!!!!! 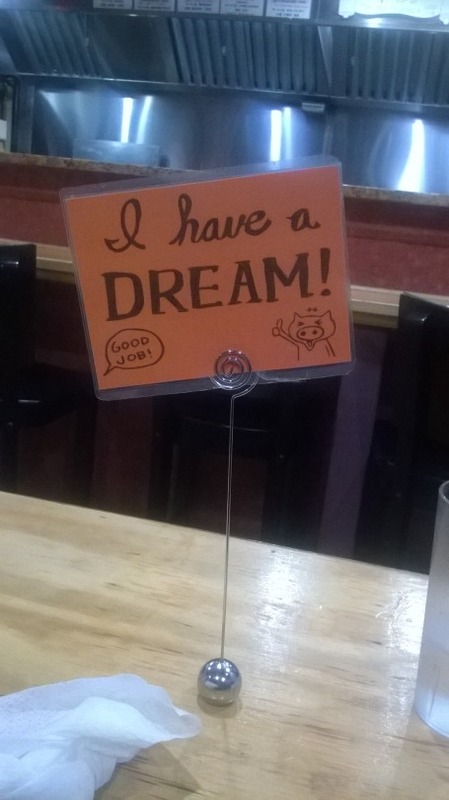 After this bout of public humiliation, diners are encouraged to stand up and declare their “dream” to the rest of the diners, who then applaud with varying levels of enthusiasm depending on how far into their own bowls of noodles they are. One diner’s dream was to get married in the next year, and another’s was to pass his upcoming biology test. There’s a lot of shouting and a lot of pork fat, all of which leads me to the conclusion that the entire establishment is some kind of oddly profitable avant-garde performance art piece gone way off the rails. 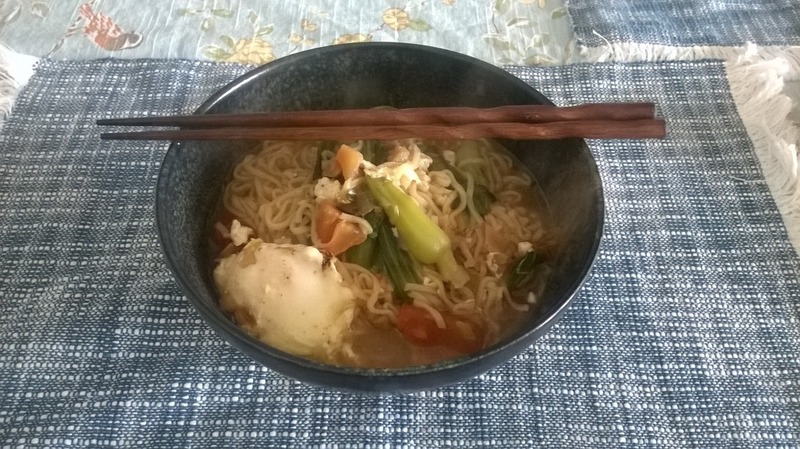 In fact, instant noodles have attained the status of myth in my household. Countless times while eating instant noodles together as a family, my parents have recounted the story of how my dad recovered from a particularly nasty cold with the help of a few humble packages of noodles. The story goes that he had been running a fever for a few days, and was only able to break the fever when he downed three packages of instant noodles (which included drinking all of the accompanying liquid), slept for two hours, and produced enough sweat to soak through the entire comforter on the bed. This is the way that the story is told, but in my mind, I see my dad—delirious and fever-stricken—reach out with a feeble hand for a single spoonful of the noodle broth, then, quickly gaining in strength, grabbing a comically oversize bowl and draining its contents in single gulp. In either version, it became clear to me that instant noodles contained unmeasurable curative power. I’m on the cusp of graduating from college, but I’ll be starting a master’s program in the fall, which means that I undoubtedly have many more packages of instant noodles to look forward to in the near future. Any suggestions for how I can dress ‘em up? Let me know in the comments! Entertaining post! Kim-chee always works for me. The best bowl of ramen I ever had was on the 8th Station of the Mt. Fuji hike in the middle of the night, probably because I was freezing and starving. Thanks, Lee--kimchi ramen sounds fabulous!